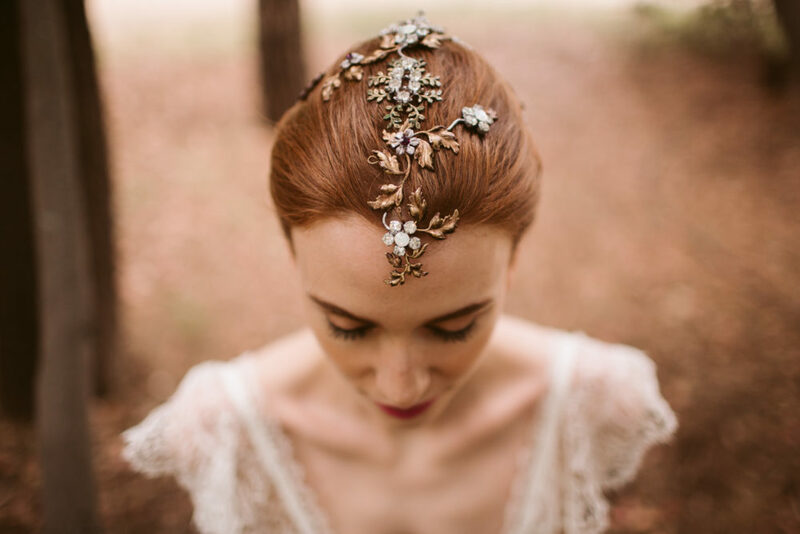 If you’re looking for a statement headpiece or crown for your wedding day, then I don’t think you’ll find anything more beautiful than these pieces from Martina Dorta. 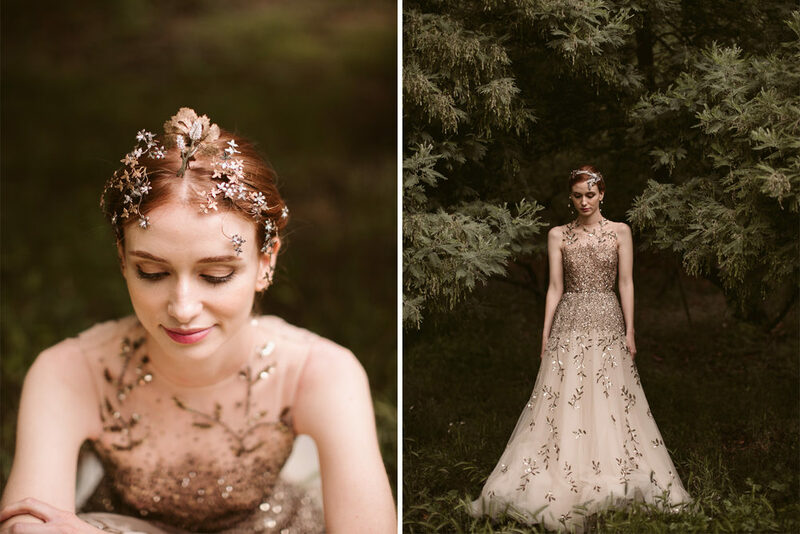 I’ve been completely blown away by the detail, how they manage to be so delicate and yet so striking and just how perfectly they compliment the gowns from Marco & Maria. 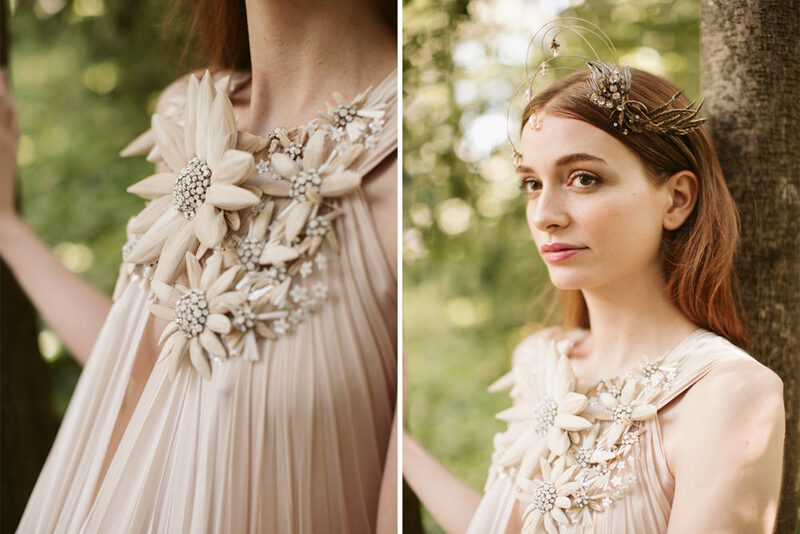 The ‘dream of a flower’ collection is enchanting and I have a feeling RMW brides are going to adore these pieces…let us know what you think! 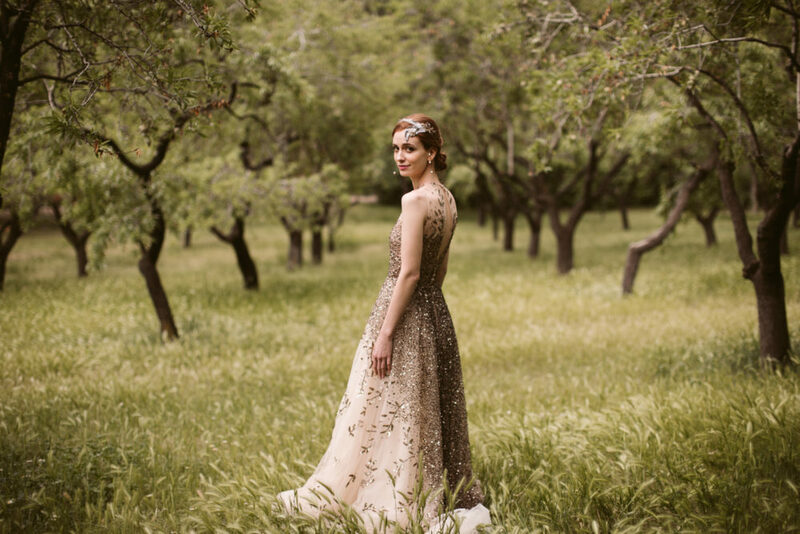 Martina Dorta’s new collection is inspired by the passing seasons. 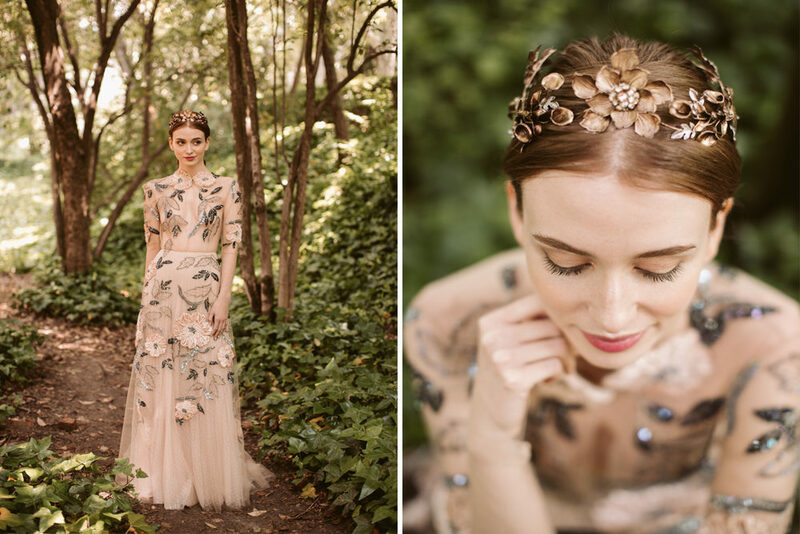 Her new collection was preseted at Barcelona Bridal Fashion Week. 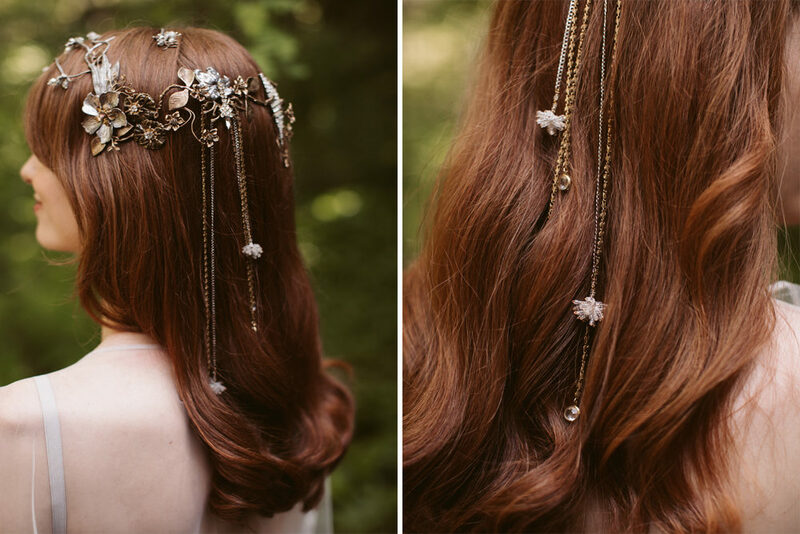 The Marco & María was the perfect show to go with the headpieces. 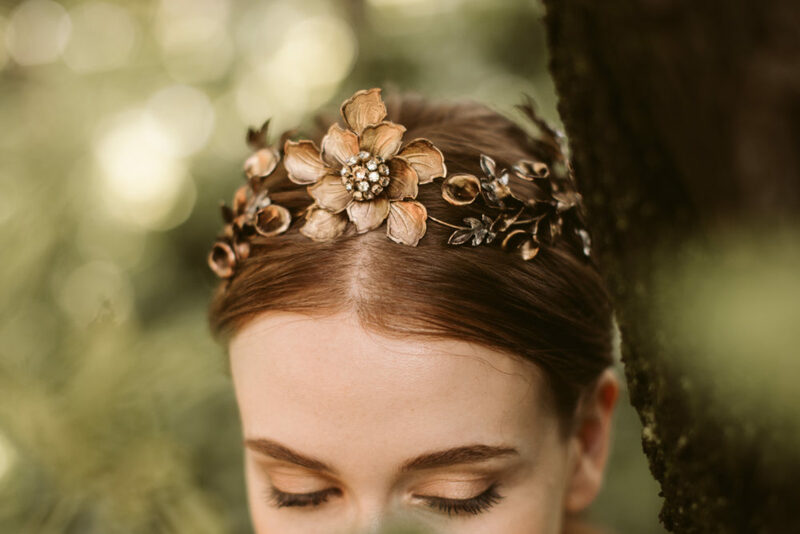 The dream of a flower is a unique collection full of details. 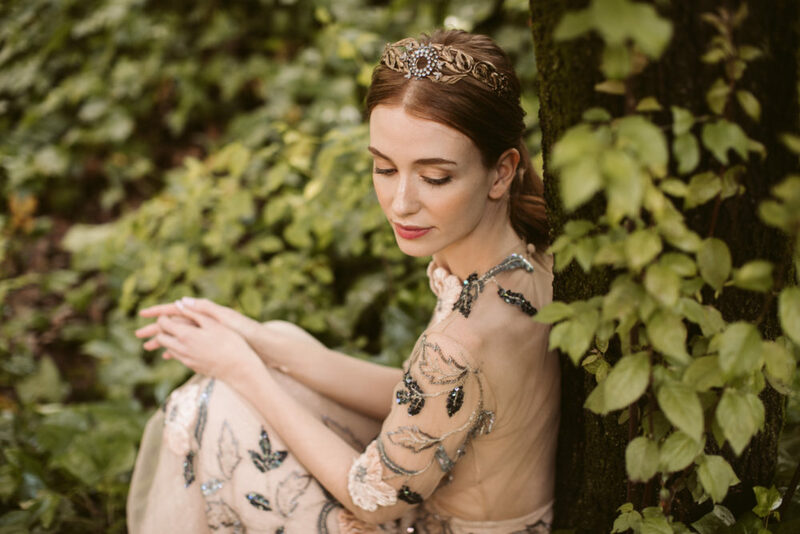 Dresses are insipired by the poem “Last rose of summer” written by Thomas Moore and just as the headpieces tell us a story about the four seasons. Yurena, creative director of Martina Dorta, tries to seduce us with a symbolic journey that goes from flowery spring to coldest Winter. 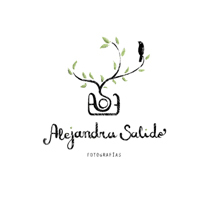 Handmade pieces decorated with flowers, golden colors, stars and other details wich make us dream over time. The main motif of Martina Dorta is strong and solid but handcrafted, with care and precision. The new collection is based on the vintage jewellery from the begining of twenty century which was made by artisans in Paris. 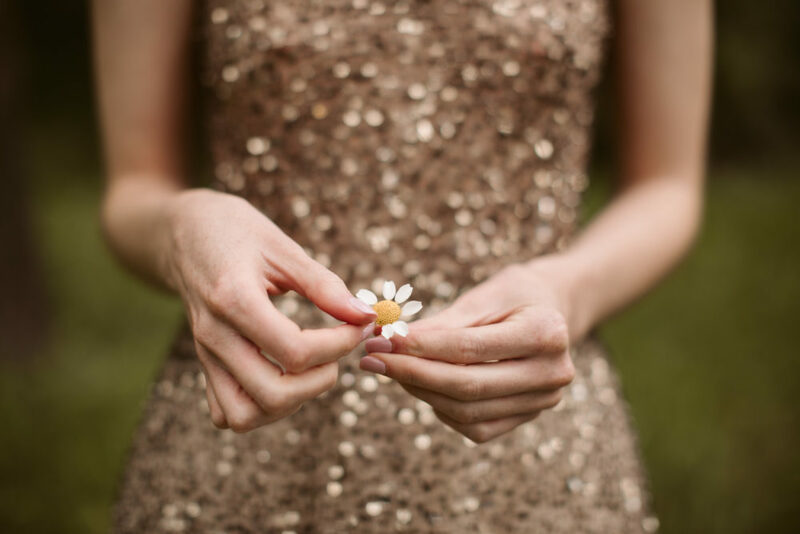 Precious metal pieces go with flowers, crystals, pearls and vintage broochs. All of the pieces are available in her atelier in Málaga and in selected stockists.